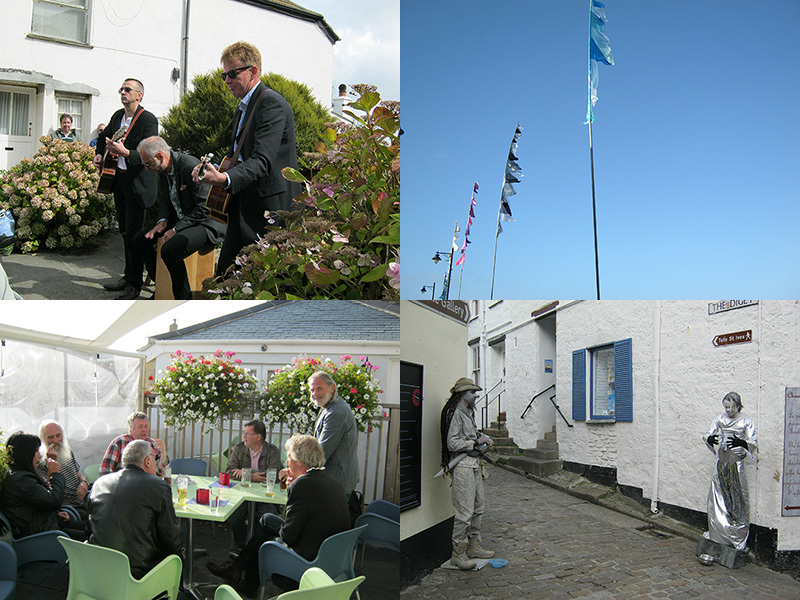 St Ives September Festival has got off a great start. I've been out enjoying various events and exhibitions - including Music and Poetry in the Square, St Ives Arts Club Members Exhibition, Bobby Wotnot at Cafe Art and St Ives School Of Painting Exhibition. Plus a few pints at The Sloop and simply walking around the harbour and the beaches. Lots more happening over the next couple of days. Cafe Art are hosting Free Speech today, tomorrow and Saturday - 5.00 pm to 6.30 pm. Today featuring readings from Colin T Johnson, tomorrow Anna Chen and Charles Shaar Murray. Tonight at St Ives Arts Club - Cafe Frug at 8.00 pm. The Unplugged Chameleon @ Seagrass Restaurant features Polly Money - tomorrow at 8.00 pm. On Saturday night the brilliant Ben Waters has a gig at The Western Hotel at 8.00 pm. The Festival and the general atmosphere in St. Ives are great as always. Where are the seagulls? There seem to be much less than in all the Years before. Do you know? We leave tomorrow and are concerned. 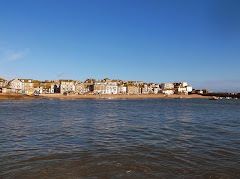 As much as they used to bother us, they belong to St. Ives. I would like to know if someone else feels the same. Strange isn't it. I noticed about three weeks ago that most of the seagulls seemed to have disappeared. No idea where to or why - if anybody knows let me know.